New. Sewn binding. Paper over boards. With dust jacket. 271 p. Contains: Illustrations, black & white, Illustrations, color, Line drawings, black & white. GOOD. 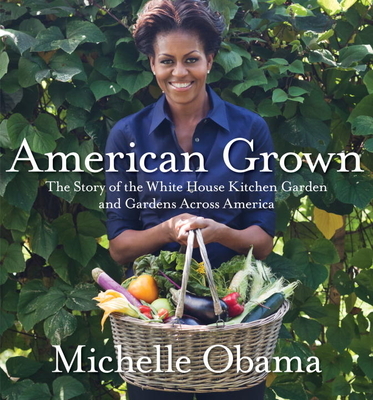 Hardcover-9780307956026 [OBAMA, MICHELLE] AMERICAN GROWN.